I am ocean views hard to describe. I am chic restaurants and trendy roasteries. I am cocktails at sunset across the bay. I am a mere feet from the mecca of the Waterfront. I am the turquoise coastline. I am Atlantic Seaboard Agent, Minette Munitz. 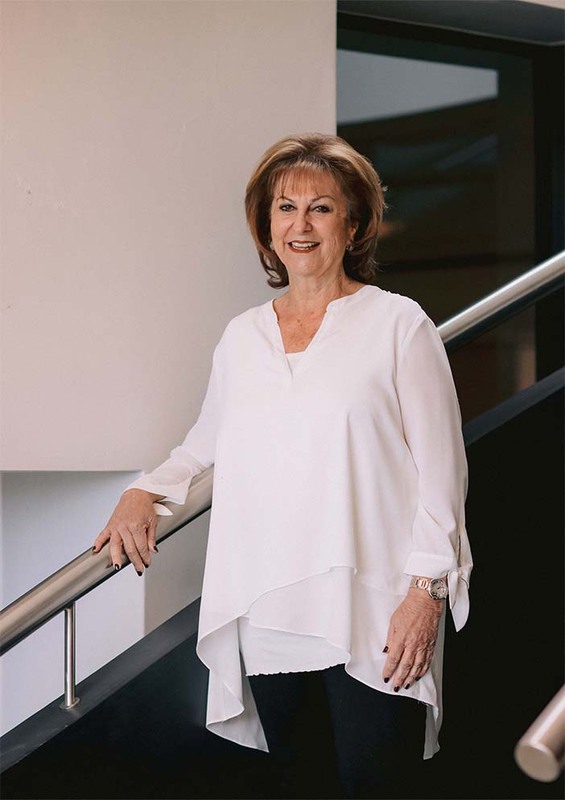 Hi, I’m Minette Munitz and I have been working with Pam Golding Properties since 1996. I specialise in residential property sales in Bantry Bay, Fresnaye, Sea Point and Green Point. When I am not doing that I enjoy reading and travelling to see my family, who live overseas. I graduated with a Bachelor of Science degree in Mathematical Statistics from the University of Cape Town. My Real Estate Qualification is FETC Real Estate. Since property has always been my passion, I entered the world of Real Estate in 1989 and I have been fortunate enough to work on the Atlantic Seaboard since then. My passion for helping others, alongside my commitment to excellence, allows me to go above and beyond what is expected of me. I pride myself on providing outstanding client satisfaction by offering trusted advice and market insight. In the last financial year I have, together with my team, concluded sales to the value of R280 million, which resulted in me qualifying for the prestigious Emerald Club award and a trip to New York. Please feel free to contact me to discuss how I can assist you with your property requirements.